Tyronne Ebuehi is one of three players aged 21 or younger receiving a first senior call-up in the latest Nigeria squad. Early last week, Nigeria coach Gernot Rohr named his latest squad to contest two friendly matches later in March against Senegal and Burkina Faso. Barring the omission of Chinese Super League players John Mikel Obi, Odion Ighalo and Brown Ideye, there were no major surprise exclusions. The absence of the aforementioned trio is understandable. All three have just joined new clubs in a far-off continent, and still need time to bed into their new surroundings. 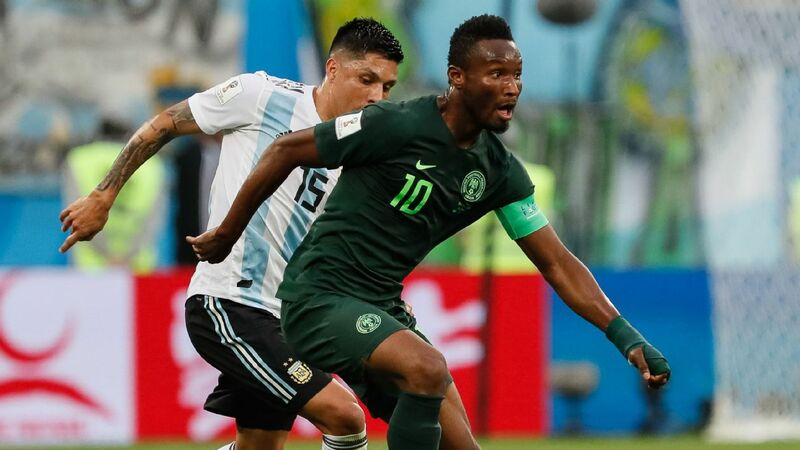 It is those that Gernot Rohr picked, however, that provide insight into the manager's thinking, and here's what it tells us. It is immediately obvious that Rohr is on a deliberate path to lower the average age of the Super Eagles' squad. His latest list of 25 reflects what appears to be a continuing effort to make the Eagles one of the youngest and quickest on the continent. Of the first-time invitees, Tyronne Ebuehi is 21, Noah Bazee is 20 and Victor Osimhen is 18. Watford's Isaac Success, who is making a comeback after missing out on a previous invitation, is also 21. What this means is the average age of the latest squad comes to 23.16 years. His six-man strike force have an exuberantly youthful average age of 21.25 years. In Rohr's last game, against Algeria, the average age of the squad was 23.22 years. 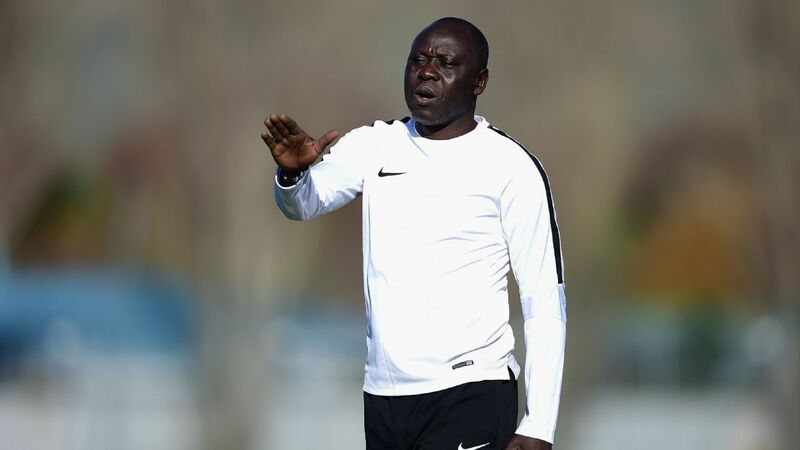 Compare that to Samson Siasia, his immediate predecessor, under whose watch the average age of the squad was 23.94 years. This is what building a team for the present and future means, with Rohr's latest selection almost a full year younger than Siasia's. Apart from all being under 21, Ebuehi, Bazee, Osimhen and Chidozie Awaziem also share the additional common denominator of playing in Europe. 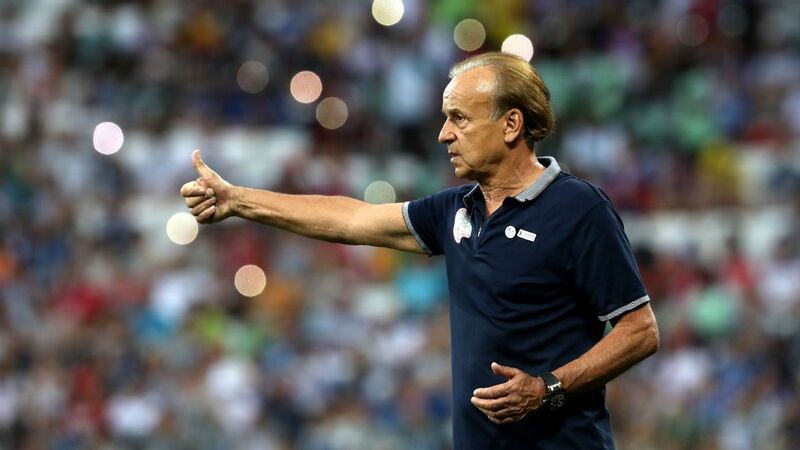 Rohr's call-ups have tended to favour players either born in Europe to Nigerian parents, or spending their developmental years on that continent. Ebuehi and Bazee only qualify to represent Nigeria by virtue of one parent. Everton's Ademola Lookman is being quietly courted, sources close to the Nigeria coach have told ESPN FC. While Awaziem, Osimhen and Success are former youth internationals who have spent the best part of their early careers so far in Europe. Rohr appears to lean towards the disciplined training offered in Europe to build his squad. Rohr has made it clear with his picks that he favours players from Europe over those who ply their trade in the domestic league. It sticks out like a sore thumb. A sad fallout from the point above is that players playing in the Nigeria Professional Football League are currently being overlooked. 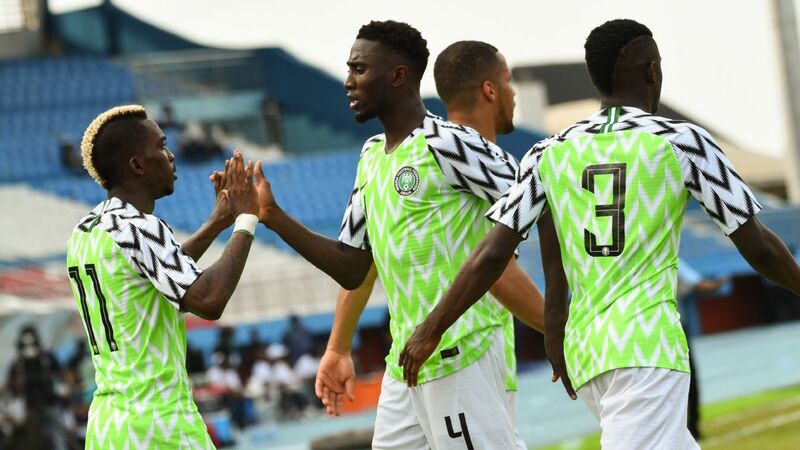 In his very first squad, Rohr named three domestic league players to face Tanzania in an African Nations Cup qualifying match where the result had little meaning. Kano Pillars' Jamiu Alimi was the only outfield player picked. 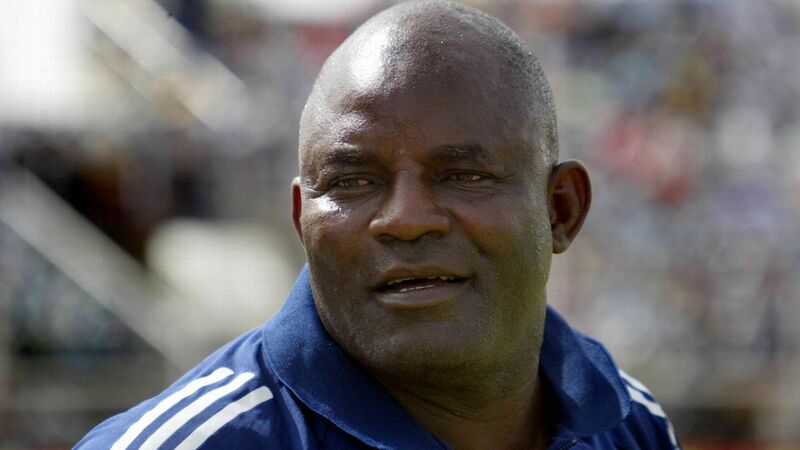 The other domestic Nigerian players were goalkeepers Ikechukwu Ezenwa and Emmanuel Daniel. One match later, it was the same trio again in a field of 23. By the time Rohr named his third squad to face Algeria in a 2018 FIFA World Cup qualifier, Ezenwa was the sole survivor of his NPFL cull. The FC Ifeanyi Ubah goalkeeper was essentially the No. 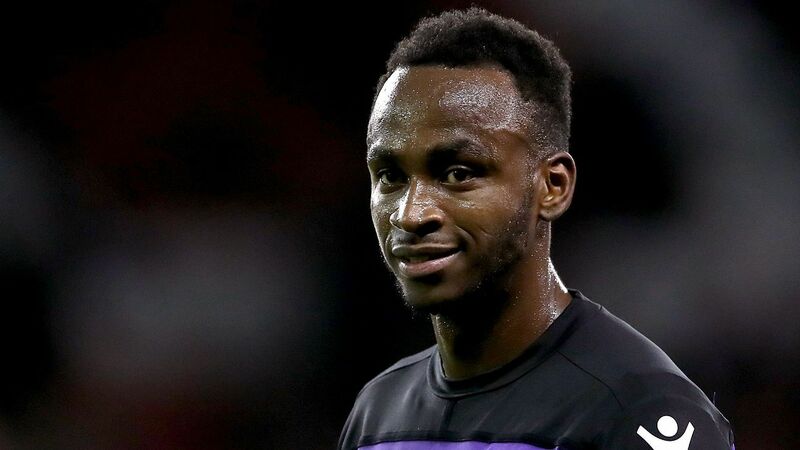 2 to Carl Ikeme, but when the Wolverhampton Wanderers stopper withdrew from the squad due to injury, Rohr's lack of trust in local lads surfaced. Daniel Akpeyi was called up from South Africa, and installed as the No. 1 ahead of Ezenwa. Ezenwa is again the sole NPFL representation in the current squad. 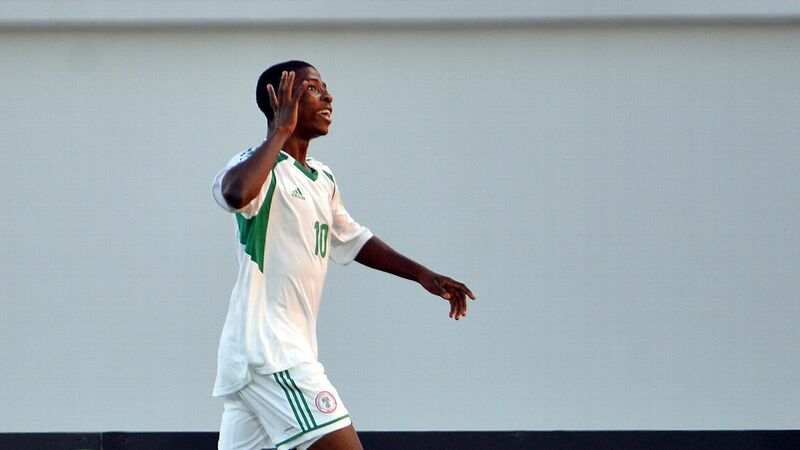 And Rohr angered some in Nigeria when he called up Wolfsburg forward Osimhen, who has been injured for large parts of the season and was forced to withdraw with injury, ahead of MFM FC's Stephen Odey, the league's leading scorer who has lit up the competition with seven goals from 12 games. The German coach has made a show of attending league matches, but he will need to show more trust in the domestic talent if those visits are to mean more than just window dressing. Tyronne Ebuehi and Success have been handed second opportunities to suit up in green and white despite the controversial nature of their withdrawals when first called upon. 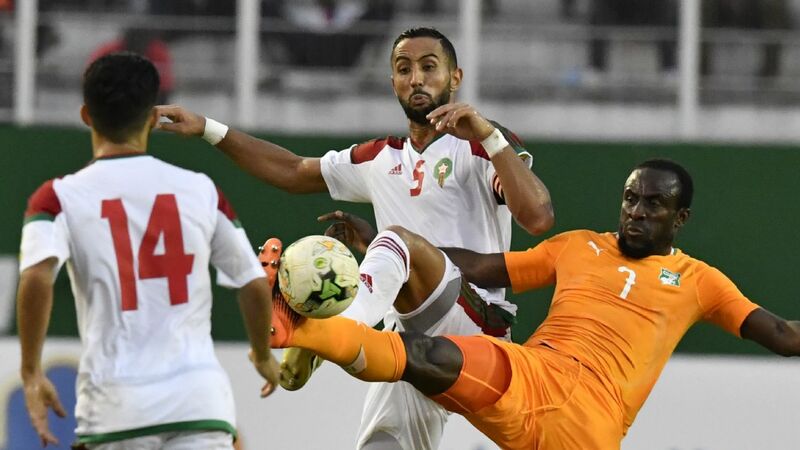 Both players were named in the squad to face Zambia last year. Ebuehi sensationally turned down the call up in a statement to his club website, claiming "the time was not right." 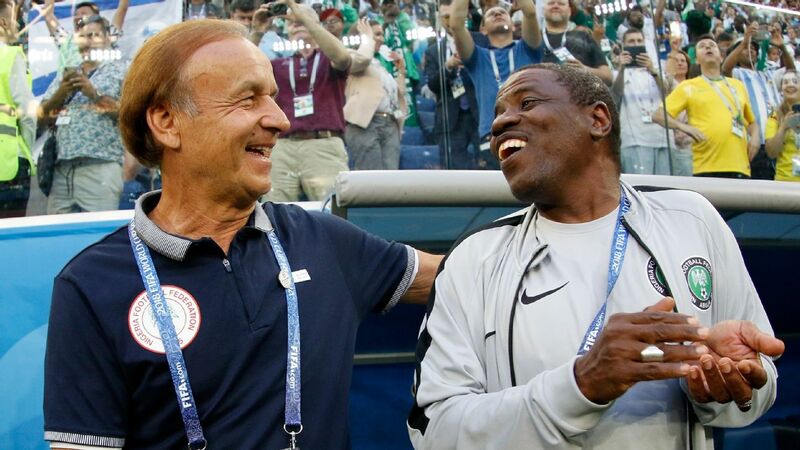 It left Rohr with egg on his face after he had ostensibly received assurances from the player and his family. Success' case was slightly different. 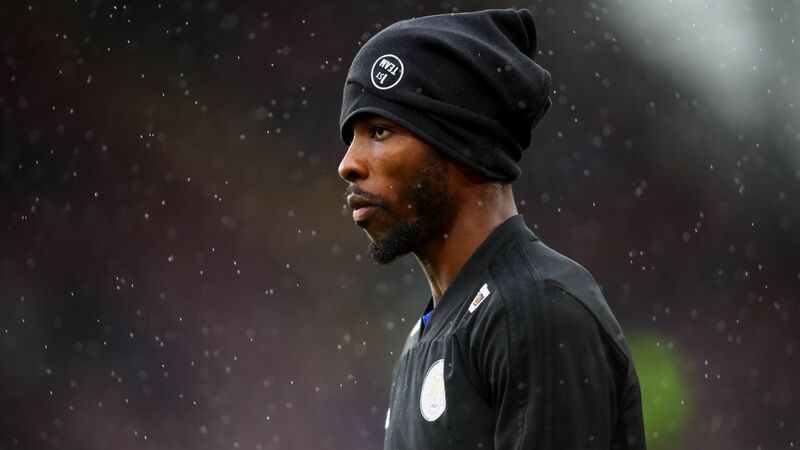 Officially, the striker's withdrawal was down to injury. 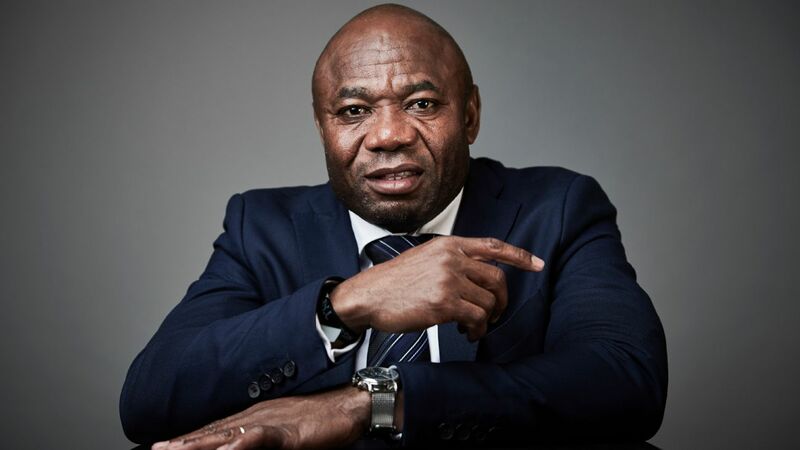 Unofficially, NFF officials claim he refused to come because he was asked to buy his own plane ticket, and there was even talk of blacklisting the Watford man. But Rohr has always insisted that was not the case, and during informal conversations, the coach made it clear he would always stand with his players, which isn't such a bad thing for a manager, is it?